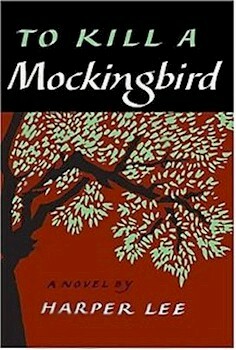 And let's not forget the movie version, Gregory Peck did ne great job as Atticus. One of our neighborhood friends was also in the movie, John Megna who played Dill Harris. I could watch this movie 10 more times and still love it! Other than Catch-22, this may be the greatest novel ever!